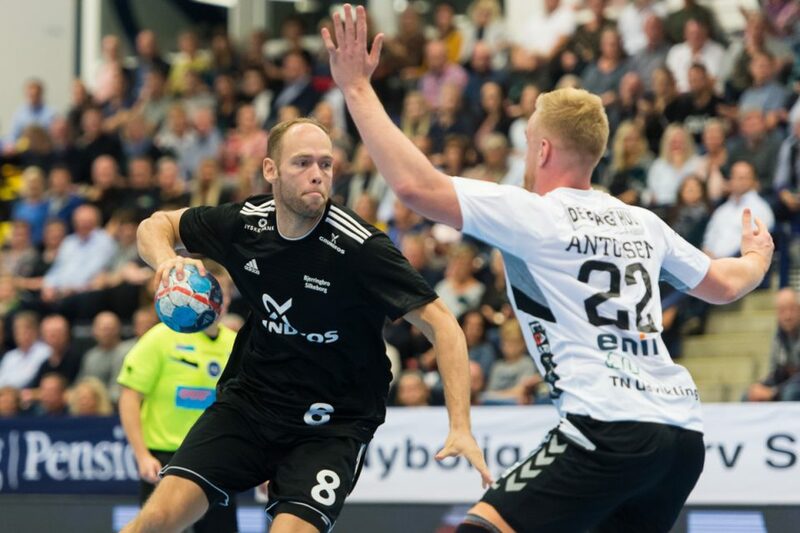 Bjerringbro Silkeborg came close to the VELUX EHF Champions League knock-out stage after away win in Plock, where Orlen Wisla weren’t able to cope with the Danes – 22:26 (14:14). Even without injured Nikolaj Markussen, who will miss the rest of the season, the Danish vice-champions presented quality performance to make good result. Sporting CP beat Dinamo Bucharest 32:31 in the first match with 11 goals of their left wing Ivan Nikcevic, who was in the main role.